1. 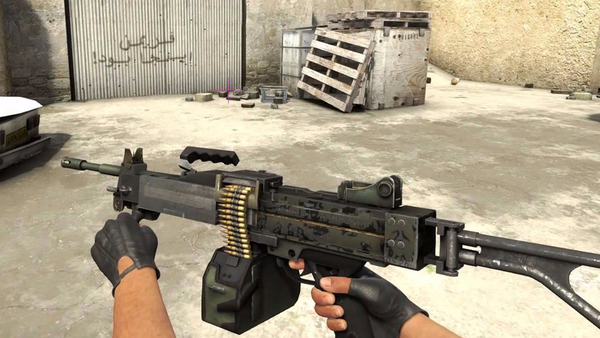 How Many Rounds Per Magazine Does The Negev Have? Aleksa Kitic has contributed 3 posts since joining in January 2019.